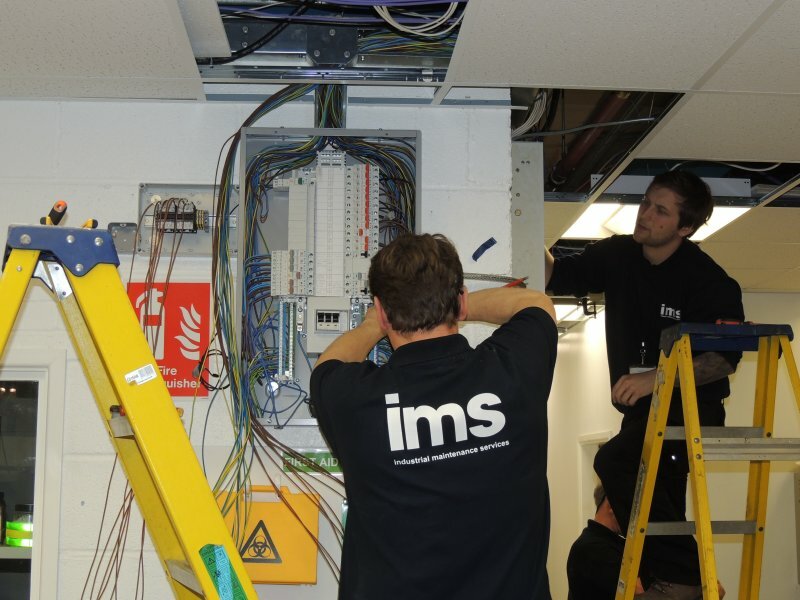 Our in house electrical team has vast experience of working in the industrial environment, providing installation and maintenance services across a wide range of site types including military, aviation, clean room, marine, and server rooms. Our electricians are all time served NICEIC approved, and qualified to work in confined spaces. We also have ATEX qualified personnel to work within explosive atmospheres. From our in house electrical work shop we produce the highest quality custom built control panels for industrial, marine and military use. We specialise in bespoke one offs and short production runs. All of our technicians are time served and trained to exacting military standards. If you’d like to know more about our Electrical Services, please contact us.